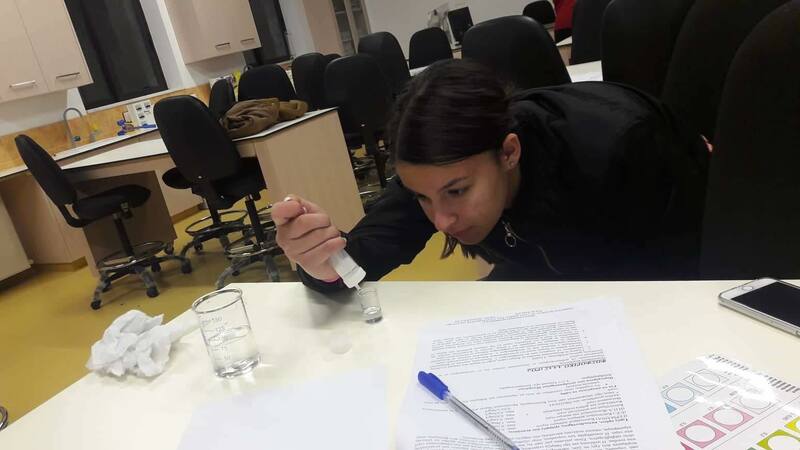 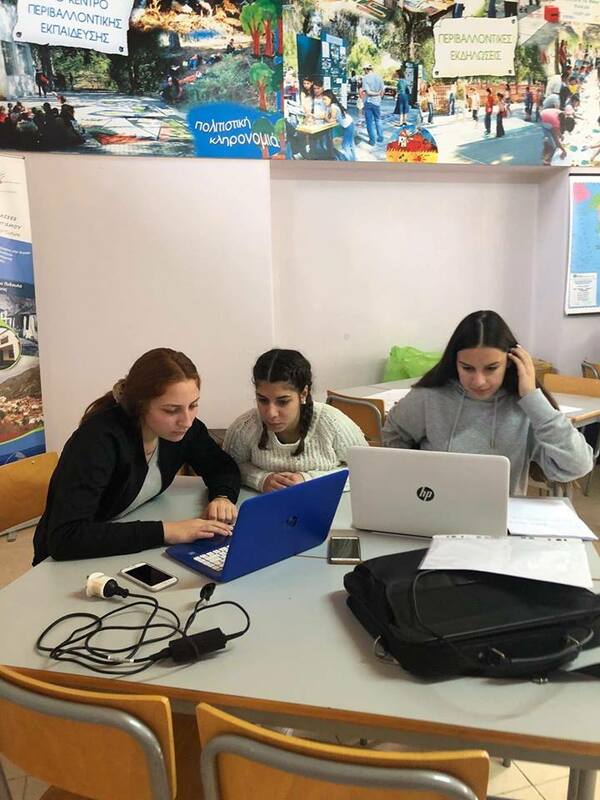 The Club of research projects and European programs in collaboration with the students of the Erasmus Plus program team entitled GEOPARKS – NATURAL AND CULTURAL HERITAGE THAT JOINS EUROPEAN STUDENTS AND TEACHERS, 2018-1-PL01-KA229-050575_5, and a group of teachers of the World Program Education and Environmental Center „Stelos H’Ioannou” in Pedoula (Pedagogical Institute Environmental Education Department) organized a three-day training session with the group of students of the group. 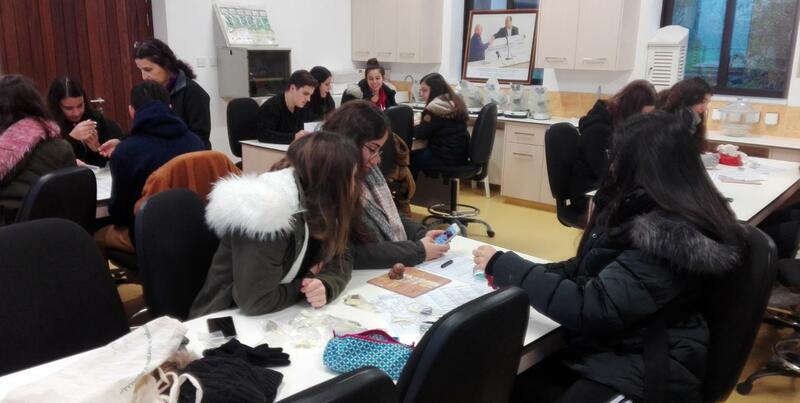 In the framework of this program and in collaboration with the World Education Program of Agios Ioannis Lyceum and the Department of Environmental Education of the Pedagogical Institute, a group of teachers of the two programs and officers of the Pedagogical Institute of Cyprus organized a three-day educational trip to Pedoulas, the students of the program team together with students who are doing research on various subjects during the school year 2018 – 2019 at our school (the students of the research group and European programs). 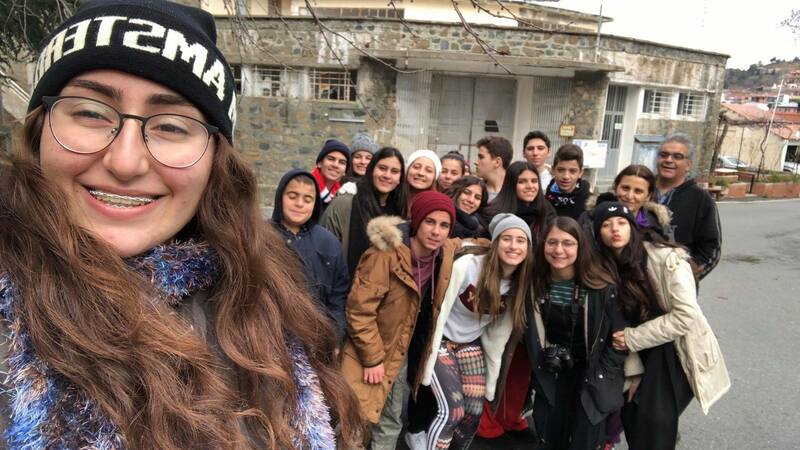 The educational trip took place from January 19 to January 21, 2019, and the students were accompanied throughout the three-day course by project coordinator Mr. Nikolas Nikolaou (group and World Educator program teachers were present in actions taken the duration of the three-day course).